Most of us have had tanning horror stories at some point in our lives. Whether it be a tropical vacation you enjoyed a little too much or a completely ineffective sunscreen you had the misfortune to try – even the best of us can fall under this trap. And it's not all bad. After all, your skin is just trying to protect you. When your skin is exposed to and damaged by the sun's rays, your skin responds by producing even more melanin to try and protect your skin from further damage. The result? That tan you want to get rid of. The good news is that you don't have to wait out the misery of bad tan lines and a darker shade than you prefer, especially when there are a bunch of things you can do to fade out your tan quickly. Here's your handy guide on how to get rid of a tan fast. Go forth and fade that tan! Before you do anything else, it is crucial to remember the importance of sun protection. Yes, even now when you already have a tan. If you're not regularly keeping yourself protected, it ultimately doesn't matter how many lightening and brightening products you use on your skin. They simply won’t do you any good. So stock up on lotions, creams, or gels that have enough sun protection factor (SPF) to protect your skin and stop you from turning even darker. Each time, before you head out, always remember to slather your skin with whatever product you are using. Most sunscreens advise you to apply around 20 to 30 minutes before you venture out. Do this without fail and your skin will thank you for it. Aside from this, you can also hit two birds with one stone by wearing things such as caps or sun visors – extra protection and a leveled up fashion game. Or even better - opt for a whitening sunscreen. These contains skin lightening ingredients that help lighten and brighten your skin while protecting you from the sun. 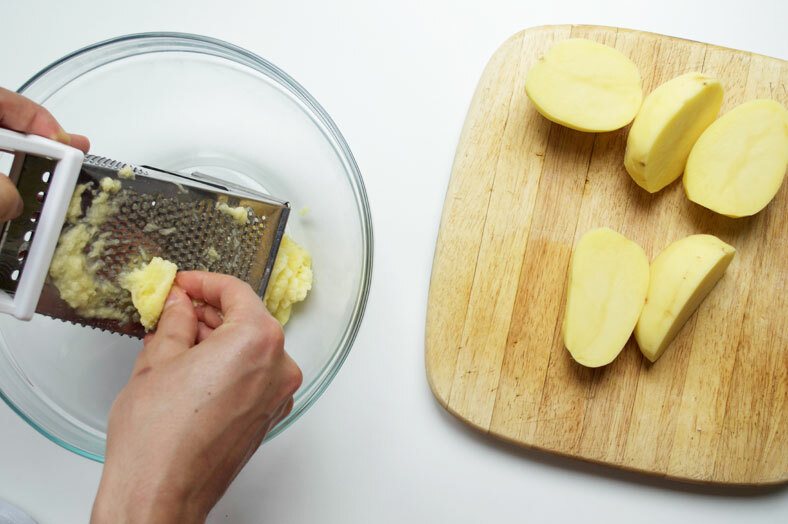 Before you grab that potato in your kitchen to mash into a side dish, you may first want to read this. The juice of potatoes are actually loaded with nutrients which include the enzyme catecholase that reduces dark spots and mild bleaching properties that reduces melamine production. So if you’re currently sporting an unwanted tan, that humble potato offers an easy way to instantly lighten your skin. How to use it? There are oh so many ways. 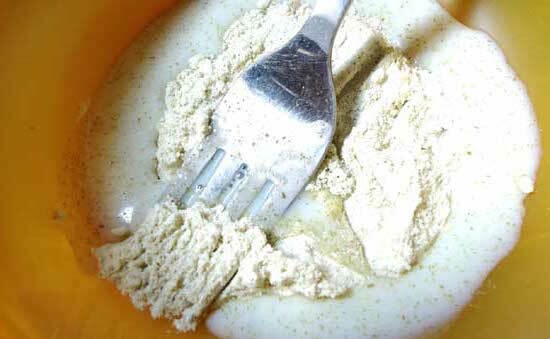 You can grate the potato and mix it with some clay and/or yogurt for a cooling, whitening face pack. Or your can slice the potato and place it on your skin. You can also use just the potato juice you get from blending raw potato and mix it with gram flour for a whitening mask or simply let it rest on your skin for around 15 minutes before rinsing off with water. Gram flour, or chickpea flour, is well known in India and Southeast Asia as an all natural skin lightener. And you'll understand how it got its reputation as soon as you try it. We don't know how it does what it does but a 15-minute gram flour face pack will leave your skin looking instantly brighter and whiter. Simply mix it with water, milk, yogurt, potato juice, and even other natural skin lighteners like turmeric and lemon juice. Exfoliation is not just key to beautiful skin - it's an effective, natural way to get rid of a tan fast. 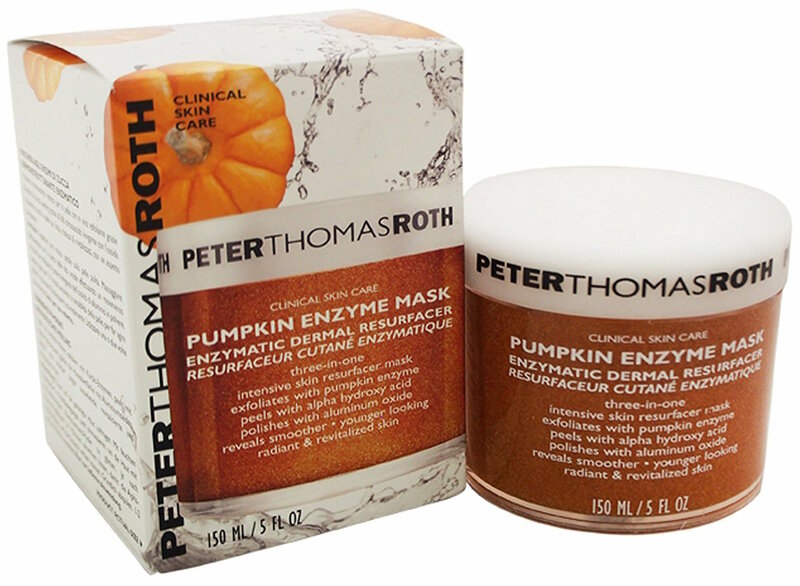 It get rids of dead skin cells and reveals newer skin that is both lighter and healthier. Thanks to this, it should actually already be part of your skin care regimen even on regular days that you don’t have a tan you want to fix. If it isn’t you should definitely start now. Sugar - here's a super simple DIY sugar scrub recipe! Sea salt - here's a great DIY sea salt scrub recipe! Coffee grounds - here's an easy DIY coffee scrub recipe! Fruits like papaya, figs, tomatoes, and pumpkin (all of which have natural exfoliating enzymes) - you can blend these fruits to create DIY enzyme masks for your face and body or simply choose from popular enzyme masks! Don't want to make a mess in the kitchen or the shower? Another great option for regular exfoliation is an exfoliating glove or mitt. 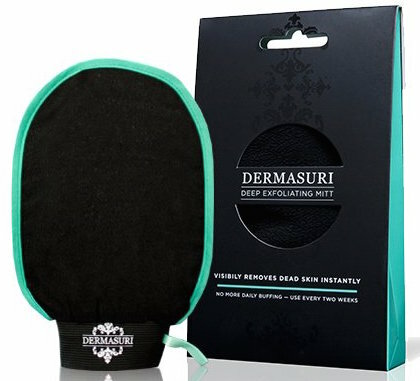 Our favorite is Dermasuri's Deep Exfoliating Mitt - you'll actually see the dead skin that is your bad tan come off with this one! Exfoliate at least 3 times a week to help fade your tan quick! Speaking of exfoliation, you should know that it doesn't always have to be manual. Exfoliating mitts and scrubs are great but if your skin is already sensitive from sun damage, it might be better to opt for gentler chemical exfoliation instead. Alpha Hydroxy Acids (AHAs) like glycolic acid or lactic acid are naturally derived from milk and fruit sugars. And what they do for your skin is a whole lot. In the exfoliation department, AHAs go to work by un-gluing the upper layer of dead skin cells. There's no scrubbing required - AHAs remove that top layer of skin all on its own, helping new, lighter, brighter, untanned skin to reveal itself. This faster skin cell turnover comes with benefits on top of quickly fading a tan - over time, you'll notice dark spots on your skin fading away, less fine lines and even improved firmness. How to use it? To get rid of a tan, your best option is to go for a body lotion formulated with AHAs. AmLactin Body Lotion is our top pick for this - it's magic ingredient is 12% lactic acid, which is one of the gentler AHAs and will help lighten that tan and keep your skin lovely and hydrated. Just keep in mind that AHAs - like a lot of exfoliants and skin lighteners - increases your sensitivity to the sun. So don't skip the sunscreen! Most of us have probably already tried rubbing aloe vera gel on sunburns for its soothing feeling. But you can actually take things a step further by completely covering your skin with this all natural gel. Aloe vera contains lignin, anthraquinone, anti-fungal properties, and anti-bacterial properties that not only keep the skin healthy but can help brighten a bad tan. All you have to do is cut out the layers of an aloe vera to squeeze out its gel. Or simply opt for aloe vera gel in a bottle. Apply this gel onto your skin and leave on for around 20 minutes before rinsing off with cold water. This is also sure to leave you feeling refreshed, which is a must when your skin is irritated and hurting from too much sun exposure. Alright, are you ready to bust out the big guns and get rid of that tan completely? Good, it's time to meet melanin inhibitors. As you probably already know, melanin is the pigment that is responsible for the color in human skin, eyes, and hair; which is why dark skinned people have more melanin than light skinned people. And this is how melanin inhibitors work to lighten the skin - they go to work inhibiting the tyrosinase enzyme and interfering with the melanin production process. Over time, your skin stops producing as much melanin. 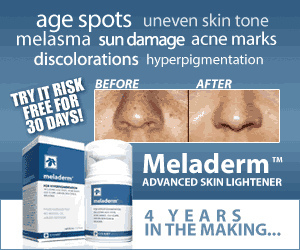 Result = lighter skin. So if you want to completely get rid of your tan, melanin inhibitors are hands down the most effective ingredients to reach for. Kojic acid. It's all natural, it's effective and the best part is that it not only help lighten skin, but it's also an antioxidant that helps protect your skin from oxidative damage! Plus, it's super easy to use. Try it in soap form to fade the tan while your shower - here are the best kojic acid soaps! Licorice root extract. Another all natural skin lightener that's one of the safest and gentlest bleaching agents you can find as well as a potent anti-inflammatory and antioxidant. It contains two compounds – glabradin and liquirtin – that act as tyrosinase inhibitors and disrupt melanin synthesis to lighten skin with little to no irritation. To use it, you can get it in serum or cream form or simply go for the pure extract and mix it into your regular lotion! Having fun under the sun can no doubt get the best of us sometimes and we can forget that our skin’s already complaining. Despite our best efforts, tans happen. But with the tips that we have provided, know that you don’t have to put up with an unwanted tan any longer than you ant to. Use them to regain that old beautiful skin of yours and also enhance it. Here’s to an even and healthy complexion!